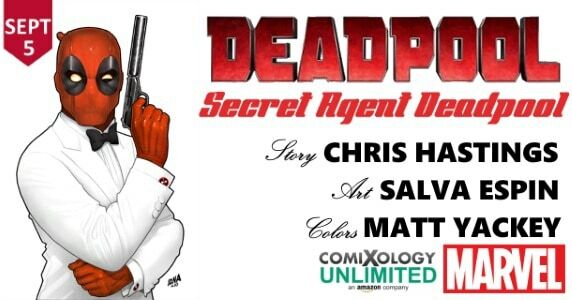 Marvel Entertainment and comiXology, Amazon’s premier digital comic shopping & reading service, announced the next exclusive comiXology Originals digital comic series Deadpool:Secret Agent Deadpool, a 6-issue bi-weekly series written by Chris Hastings (Unbelievable Gwenpool, Vote Loki), drawn by Salva Espin (Deadpool, Guardians of the Galaxy), with colors by Matt Yackey, and covers by David Nakayama. 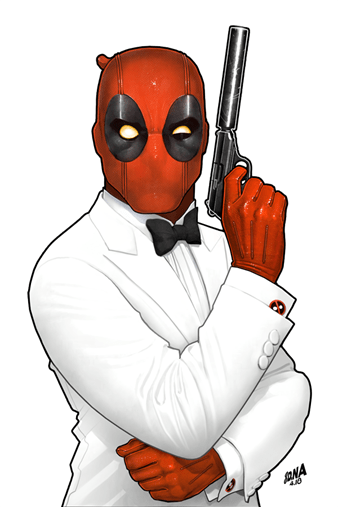 Deadpool: Secret Agent Deadpool #1 arrives September 5, 2018 for $2.99 on comiXology and Kindle as part of the comiXology Originals line of exclusive digital content and will be available to current subscribers of the popular comiXology Unlimited service. 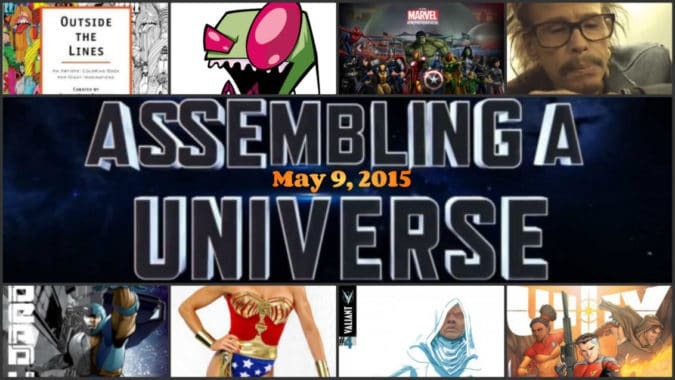 New subscribers to comiXology Unlimited can also enjoy it for free as part of their 30-day free trial. Deadpool: Secret Agent Deadpool joins other Marvel comiXology Originals series including Spidey: School’s Out, Avengers: Back to Basics, Black Panther: Long Live The King, The Immortal Iron Fists and Thor Vs. Hulk: Champions of the Universe. A perfect entry point for new fans and longtime readers alike, it’s a case of mistaken identity when Wade Wilson, the regeneratin’ degenerate you know as DEADPOOL, kills an American superspy on a mission to stop the deadly terrorist agency called GORGON! Now, it’s up to Wade to complete his victim’s mission as only he can – with excessive violence, an accelerated healing factor, and maybe, just maybe, a few laughs along the way. Last year, Marvel Comics joined comiXology Unlimited, giving fans the ability to read thousands of Marvel Comics single issues and collections as part of their comiXology Unlimited membership – featuring Super Heroes like the Avengers, Daredevil, Jessica Jones, Black Panther, Iron Fist, Guardians of the Galaxy and more. 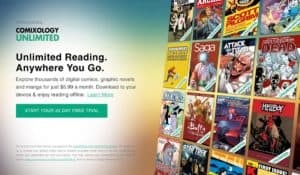 ComiXology, an Amazon.com, Inc. subsidiary is a revolutionary, cloud-based digital comics service. 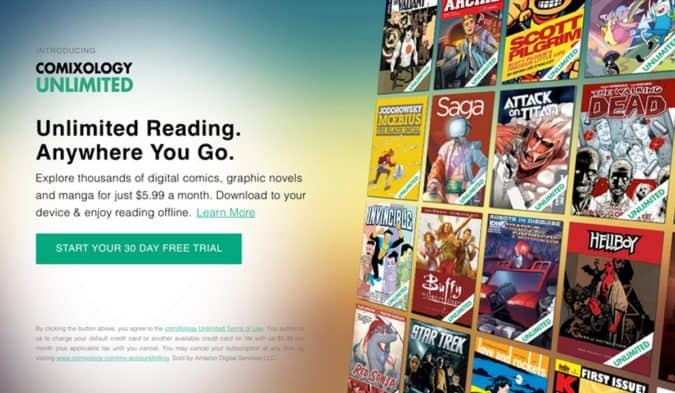 With content from over 125 publishers as well as thousands of independent creators from around the world, comiXology provides an unrivaled library of comic books, graphic novels, manga and bandes dessinées. The company’s first-in-class innovations include the exclusive Guided View technology which provides an immersive and cinematic reading experience and a new monthly subscription service. ComiXology is based in New York City, with operations in Seattle and Los Angeles. For more information, visit comixology.com and follow the company on Twitter, Facebook and Tumblr. 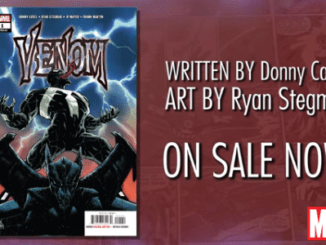 May 15, 2018 Jason Bennett Comic Books, Comic Creators, Video Comments Off on [Video] Go Behind the Scenes of Marvel’s VENOM #1 w/ Writer Donny Cates & EIC C.B. Cebulski! 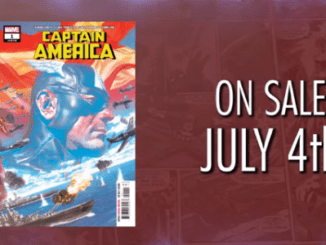 June 9, 2018 Jason Bennett Comic Book News, Comic Book Trailers, Comic Previews Comments Off on [Comic Book News] Marvel Reveals Variant Covers of CAPTAIN AMERICA #1 + New Trailer!